July is a month for time spent outdoors with family and friends. If you’re currently looking for a new home in Cobb County, we have an exciting community event coming up that you won’t want to miss! 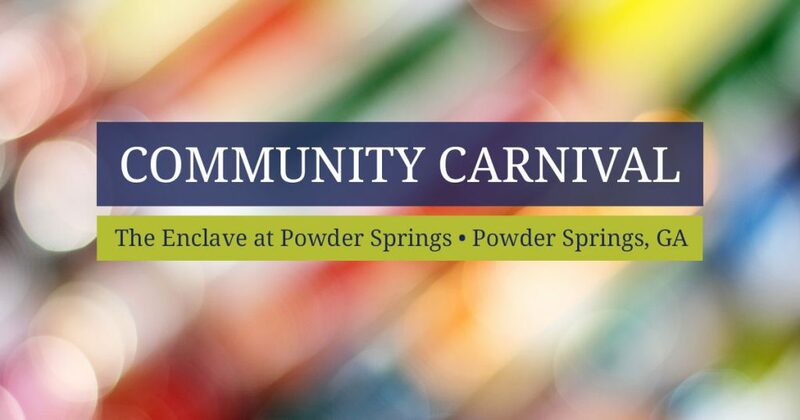 Come celebrate summer at our Community Carnival in The Enclave at Powder Springs. On Saturday, July 28, bring the entire family to enjoy an afternoon of good food, activities for the kids, and information about our available townhomes. The Enclave at Powder Springs is a charming neighborhood of townhouses in Powder Springs, Georgia. 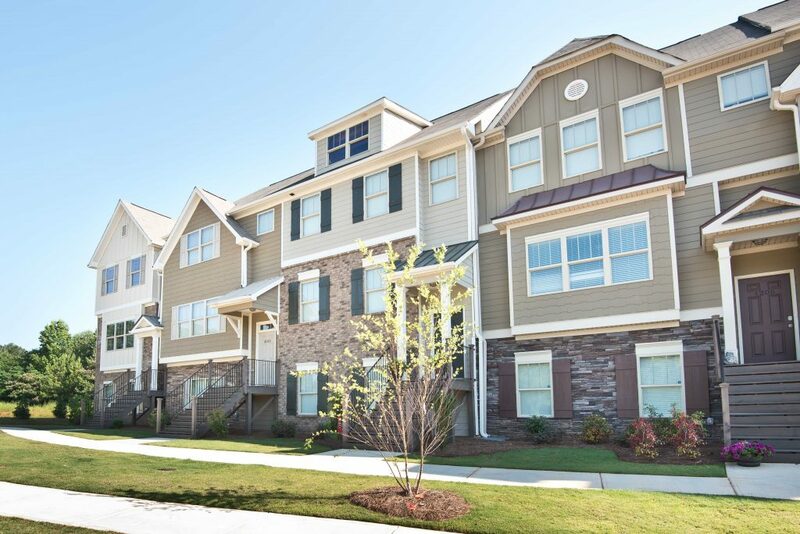 The three-story townhomes feature floor plans from our Townview Series. These include the Atlanta, Austin, Cheyenne, Jackson, and Nashville townhouse plans. 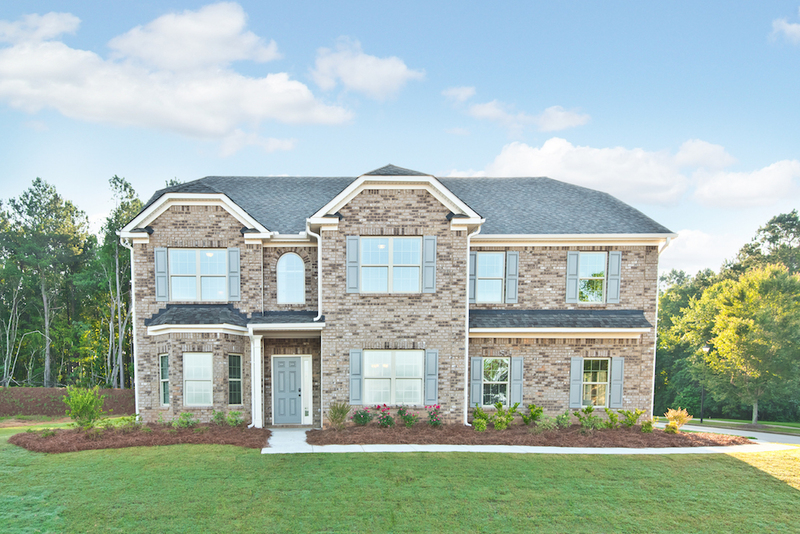 Priced from the low $200’s the homes at The Enclave at Powder Springs range in size from 1,619 to 1,728 square feet. They boast spacious open concept floor plans as well as 2-car rear-entry garages. Located in the heart of Powder Springs, residents have easy access to a variety of area attractions. Among these are Powder Springs Park, Silver Comet Linear Park, and several nearby shopping centers. We currently have several townhomes available. 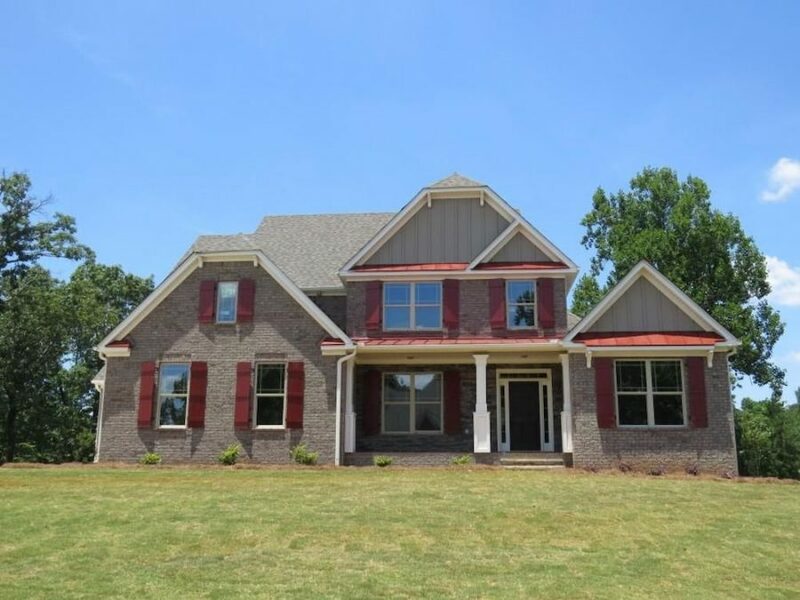 Two homes that are move-in ready are homesite 50 and homesite 47. 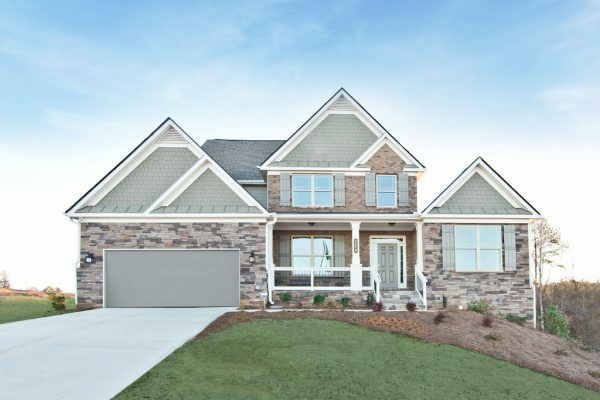 Homesite 50 features our Cheyenne floor plan with 4 bedrooms and 3.5 bathrooms. The gourmet kitchen overlooks the open dining area and great room. There is also a spacious balcony off the great room on the first floor. 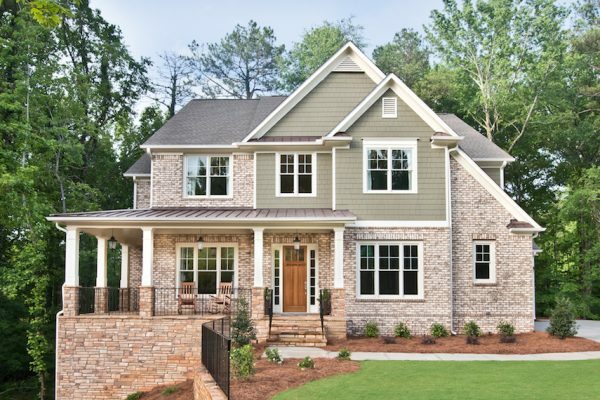 Our Atlanta floor plan can be found at homesite 47. This 3 bedroom, 3.5 bathroom townhouse has a fully finished bedroom and bathroom on the basement floor. 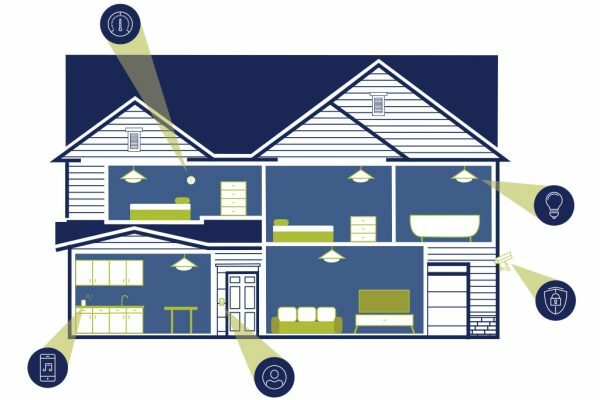 On the second floor, you will find the kitchen, dining area, and great room, as well as a breakfast area. Both homes have large master suites. 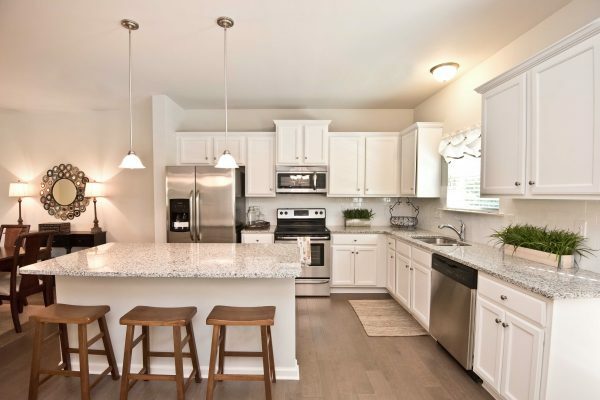 In addition to the beautiful features you will find in the townhomes at The Enclave at Powder Springs, you can also take advantage of Kerley’s All-Inclusive Summer promotion. The promotion is available to homebuyers who close on a new home between now and September 30, 2018. For even more savings, Kerley will cover all of your closing costs when you use one of our preferred lenders. We hope you will join us to celebrate summer at our Community Carnival next Saturday. 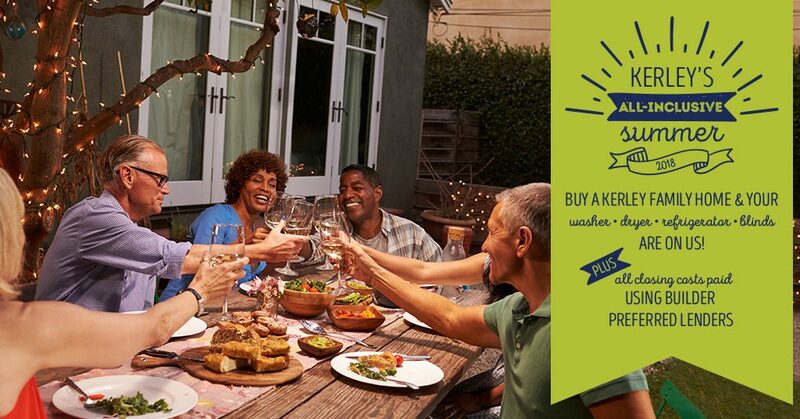 Take advantage of this opportunity to not only enjoy some fun time with your family but also to learn about the opportunities available at The Enclave at Powder Springs. To schedule a private tour of the community before or after the Community Carnival, contact our on-site sales agent Colleen Van Vliet at 470-494-8463. For the latest community news, you can also follow The Enclave at Powder Springs on Facebook. We look forward to seeing you soon!